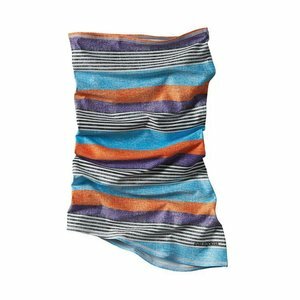 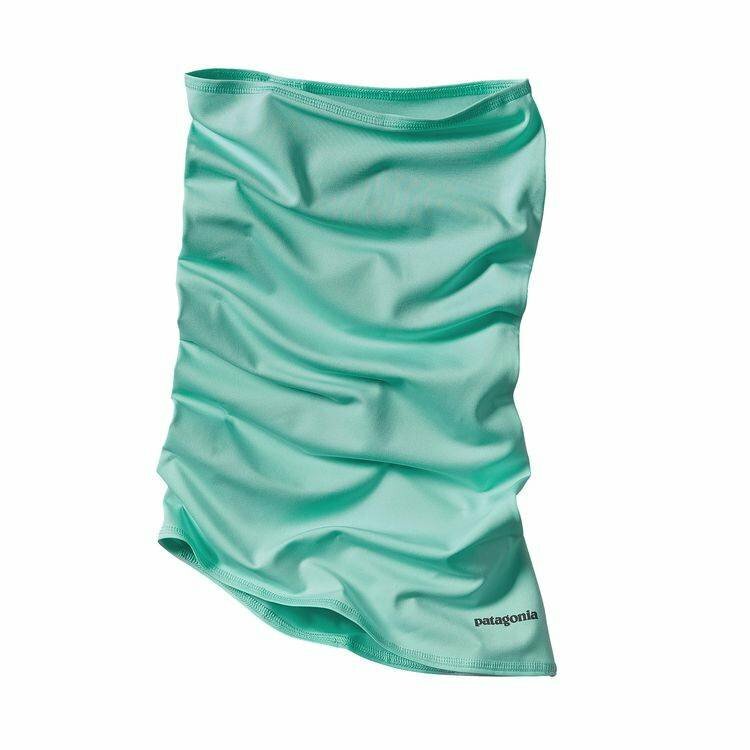 Patagonia Sun Mask, This ultralight, moisture-wicking polyester mask provides 50+ UPF sun protection for the head, face and neck with Polygiene® permanent odor control. Fair Trade Certified™ sewing. 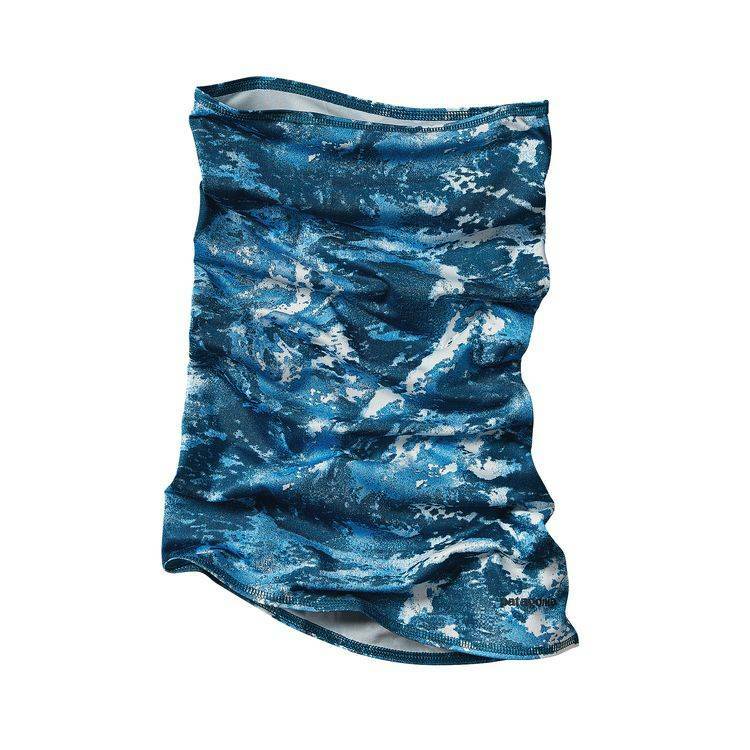 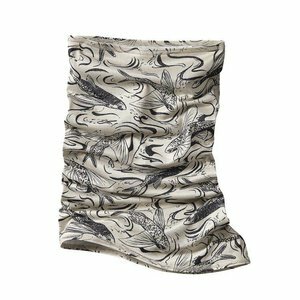 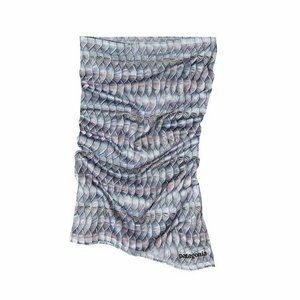 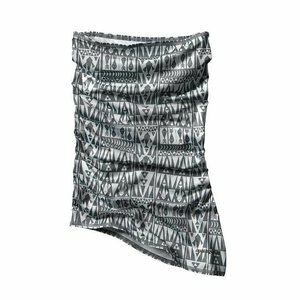 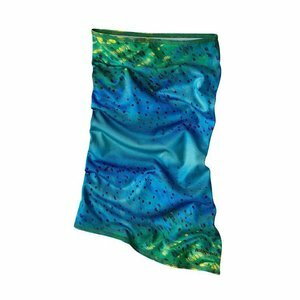 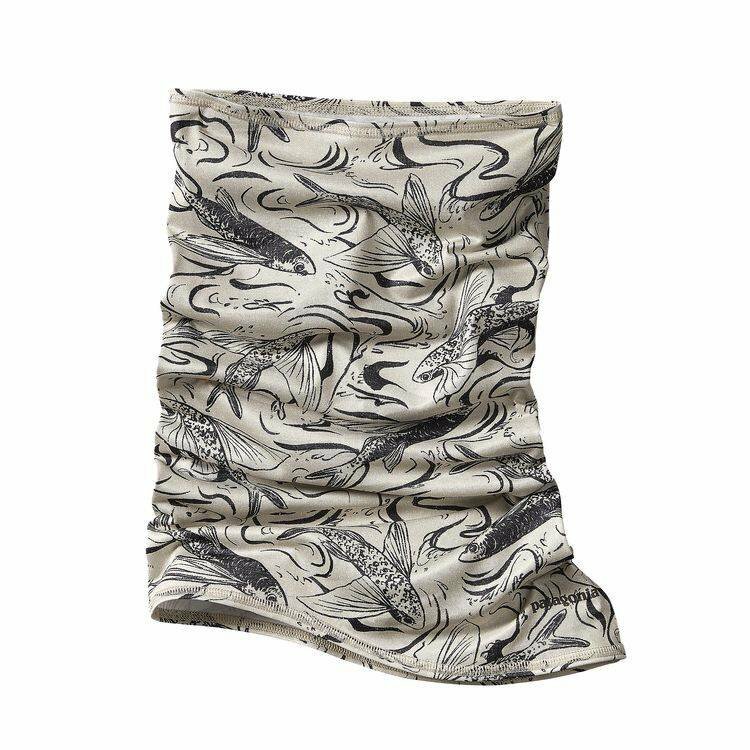 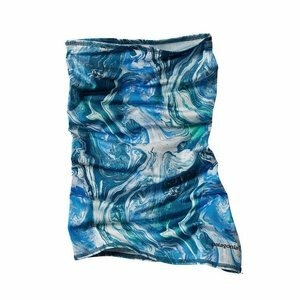 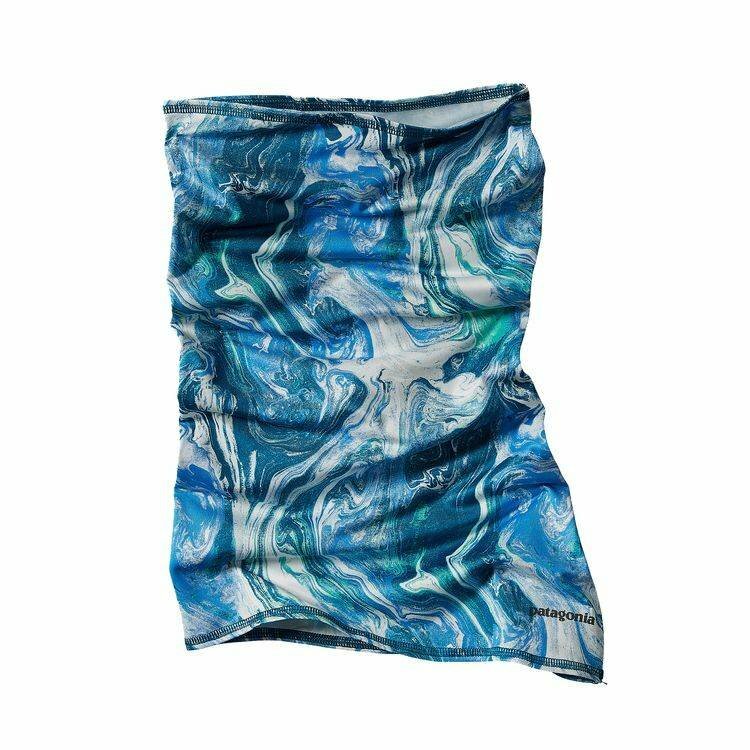 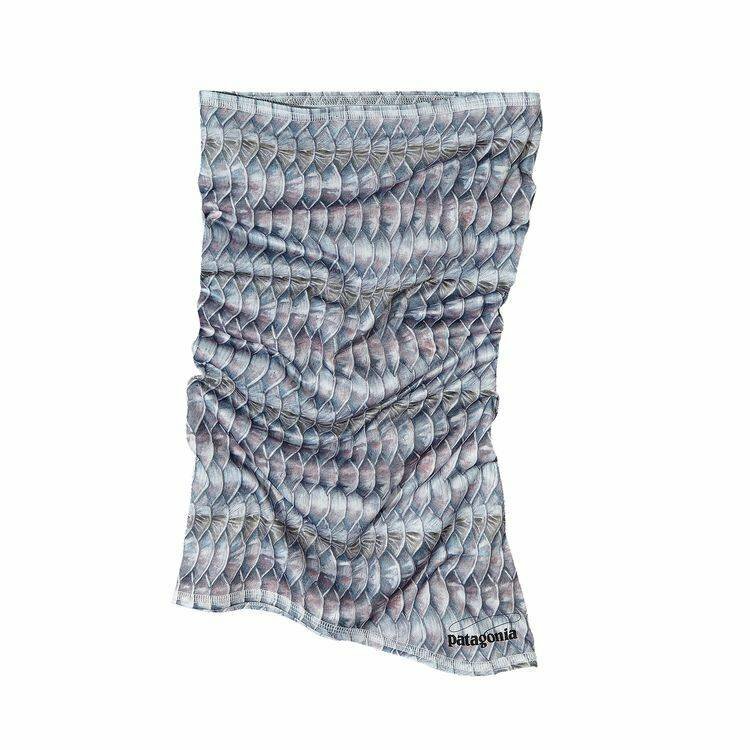 Patagonia Sun Mask, The design improves on the old-school bandana concept with an anatomically designed shape and new polyester/spandex fabric for a cotton-like feel, superhigh wicking performance and 50+ UPF sun protection; it hugs your face without unwanted pressure, while the bottom flares for neck coverage. 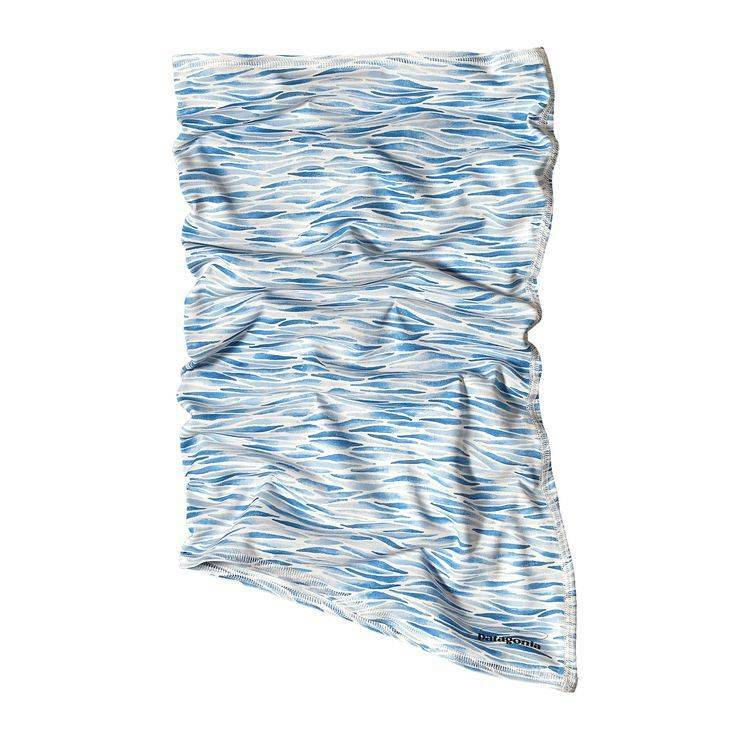 Flat-sewn seams equal extra comfort, and the breathable fabric minimizes eyewear fogging and voice restriction. 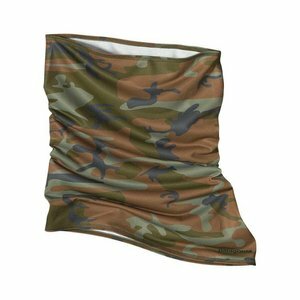 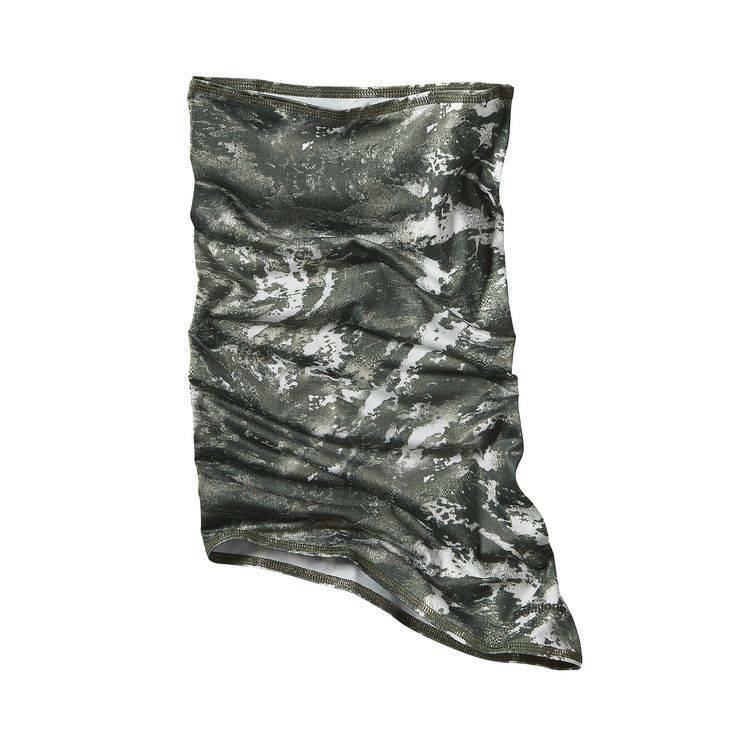 Easily converts into a hat, headband, neck gaiter or wristband. 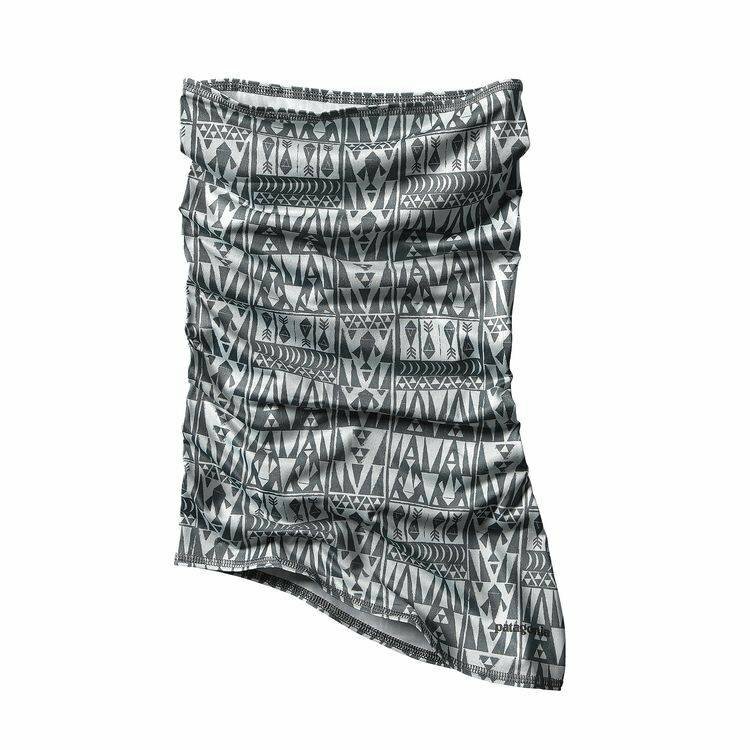 Fair Trade Certified™ sewing. 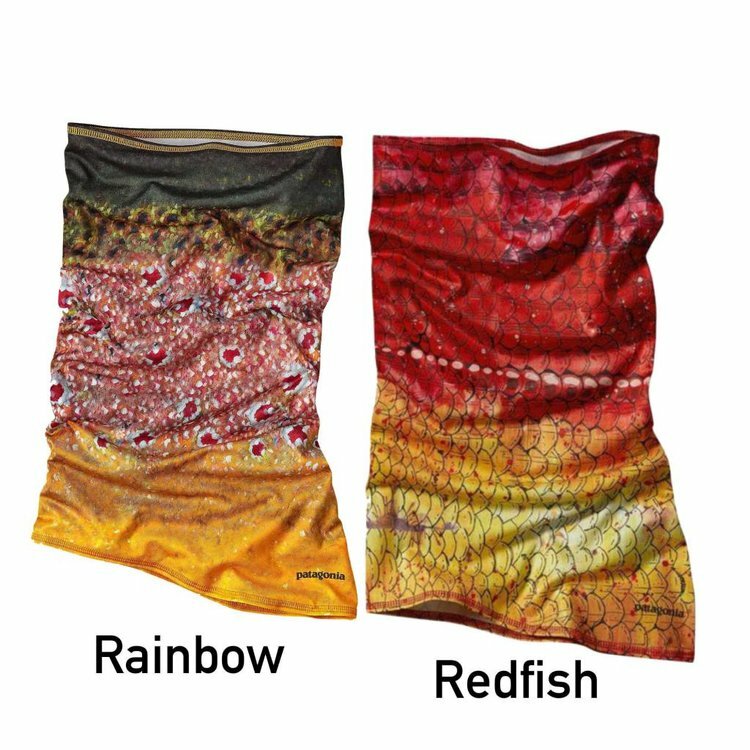 Please specify color. 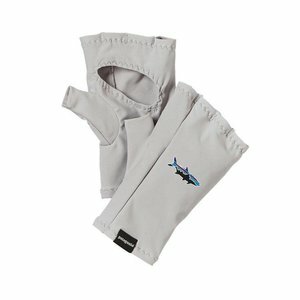 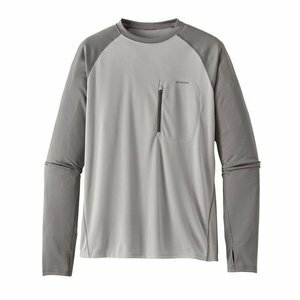 Patagonia Sun Gloves, The ideal fishing gloves for fresh or salt water; the simple yet functional design provides coverage for a day, or week, in the sun.